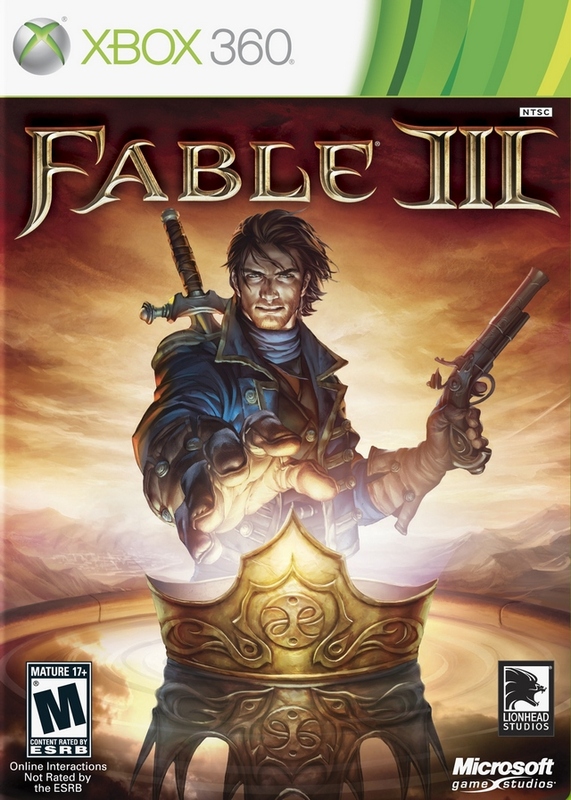 Five decades have passed since the events of Fable II, and Albion has matured into an industrial revolution, but the fate of the kingdom is at peril. In Fable III, you will be called upon to rally and fight alongside your people, ascend to the seat of power, and experience the true meaning of love and loss. The choices and sacrifices you make while fanning the flames of revolution, and then as you rule as King or Queen or Albion, will lead to an ever evolving world of consequences that will be felt across your entire land. 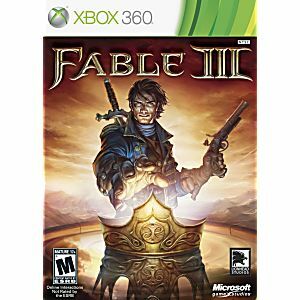 When I had a 360, Fable 3 was one of my favorite games to play. I love the Fable series and when I learned that Lukie Games had this game complete for a reasonable price, I knew I had to buy it for my XOne. Game came in perfect condition. I LOVE Lukie games! It is working at the perfetion.Thank you. Couldn't get off every moment more exiting then before. Lost 3 lbs in 3 days lol ?? Have fun and loose weight can't beat it play Fable you'll know what I mean. Lukie prices are cheap enuf can't lose also guaranties replacement if doesn't work. I absolutely love this game! It was shipped very quickly and is in new condition. I wouldn't think twice about ordering from Lukie Games. Definitely the best service I've received in a long time. Thank you so much!!! This game is such a blast. Like all the Fable games, it's playful, clever, has great voice actors, the controls are simple and the UI is minimal. It's also the prettiest of the Fable games before it.